Stereotypes, racism, and cultural scapegoating have led to centuries of discrimination, persecution, and genocide against Romani people around the world. This mindset needs to change, and you can help. 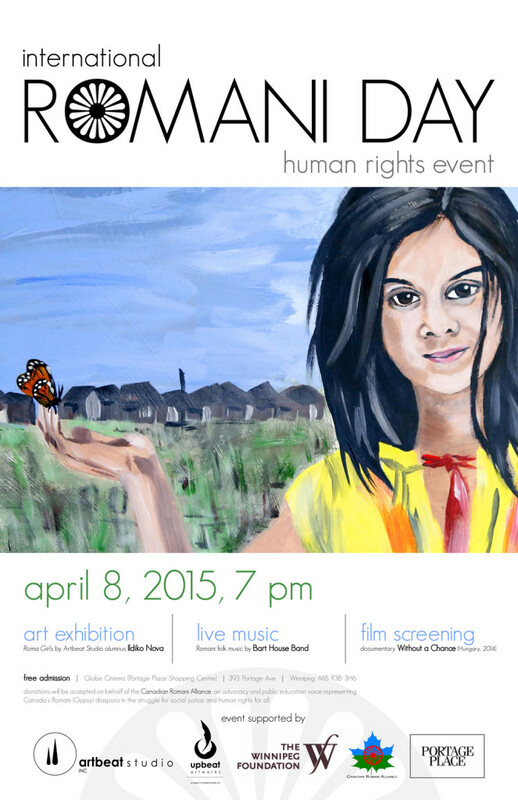 Please join us on April 8th to celebrate the richness and diversity of Romani cultures with lively music and vibrant art. In addition, we’ll raise awareness of human rights atrocities with a powerful documentary exposing the current crisis of Roma rights in Hungary. Help us transform into a more just, compassionate, and egalitarian community!